Mr. Henry H. Vance, 85, passed away Saturday, February 9, 2019 at Forsyth Medical Center in Winston-Salem, NC. He was born March 3, 1933 in West Virginia to the late Henry L. Vance and Bertha. Mr. Vance was a devoted, loving husband to Hazel for 68 years. He was a loving father, grandfather, great-grandfather, and a friend to all. 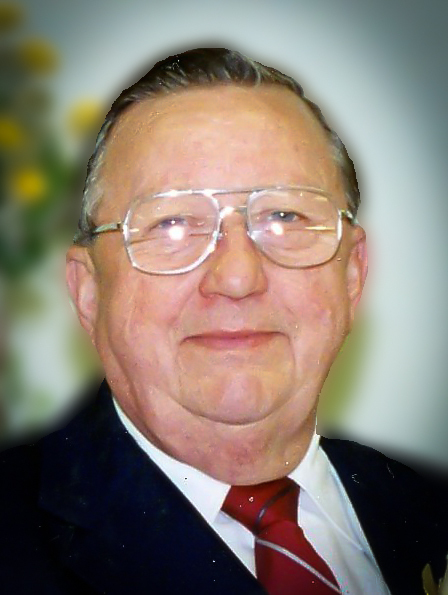 Mr. Vance was known as a tremendously hard worker and was a long time automobile repair business owner and he enjoyed maintaining a large vegetable garden. He was preceded in death by his parents. Surviving are his wife, Hazel B. Vance; son, Danny Vance of Jacksonville, FL; daughter, Sheila Vance of Winston-Salem; grandchildren, Wesley Huie, Deborah Huie, Danielle Vance Taylor, and Jessica Vance Taft; and six great-grandchildren. A private family service will be held on Wednesday, February 13, 2019 with Rev. Nathan Cline officiating. Interment will be at Westlawn Gardens of Memory. The family will receive friends from 12:45 pm to 1:45 pm on Wednesday, February 13, 2019 at the Hayworth-Miller Silas Creek.